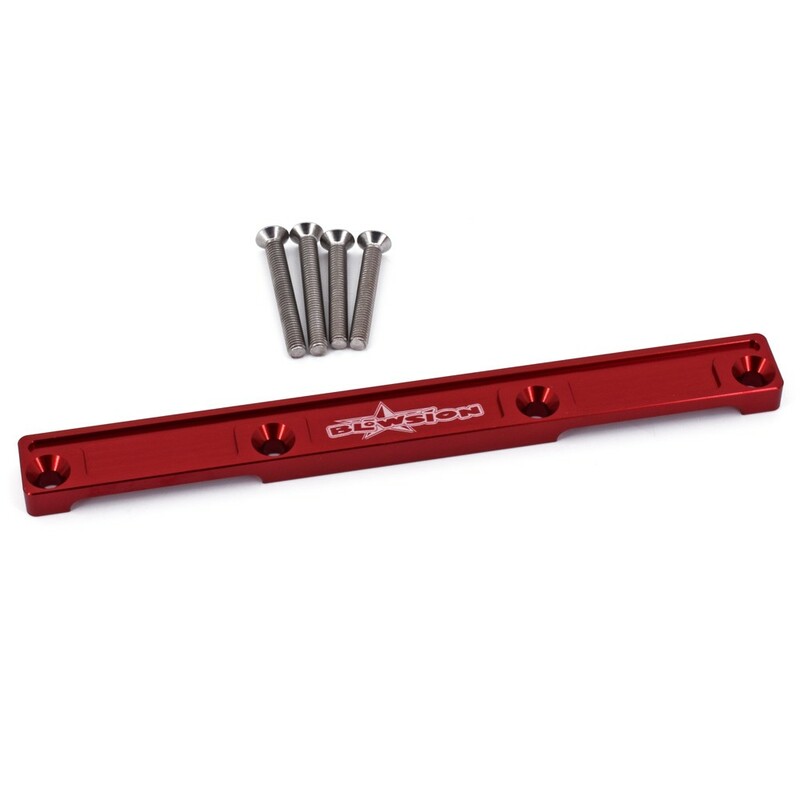 Blowsion Billet Carburetor Fuel Rail. 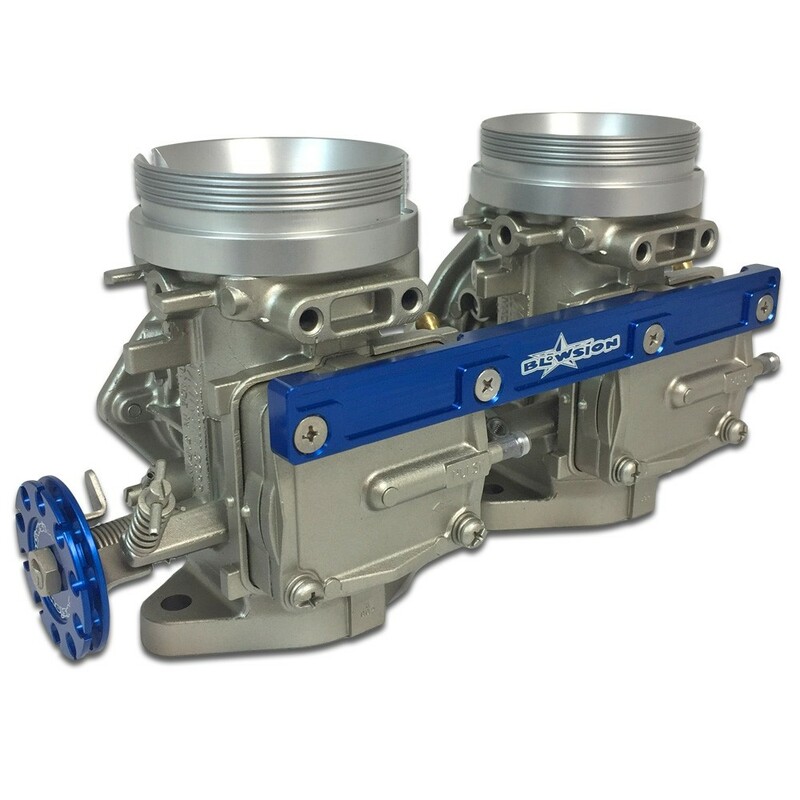 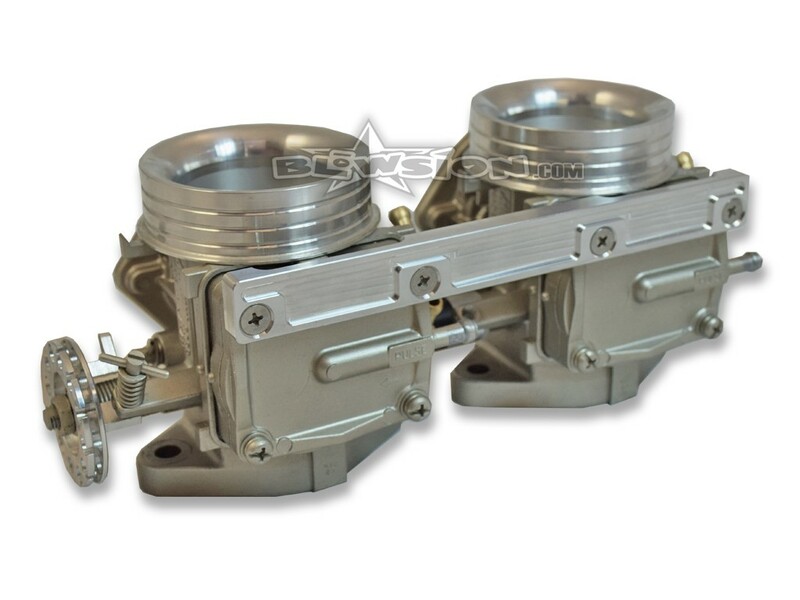 Fits all Mikuni SBN 44mm, 46mm Dual Carburetors. 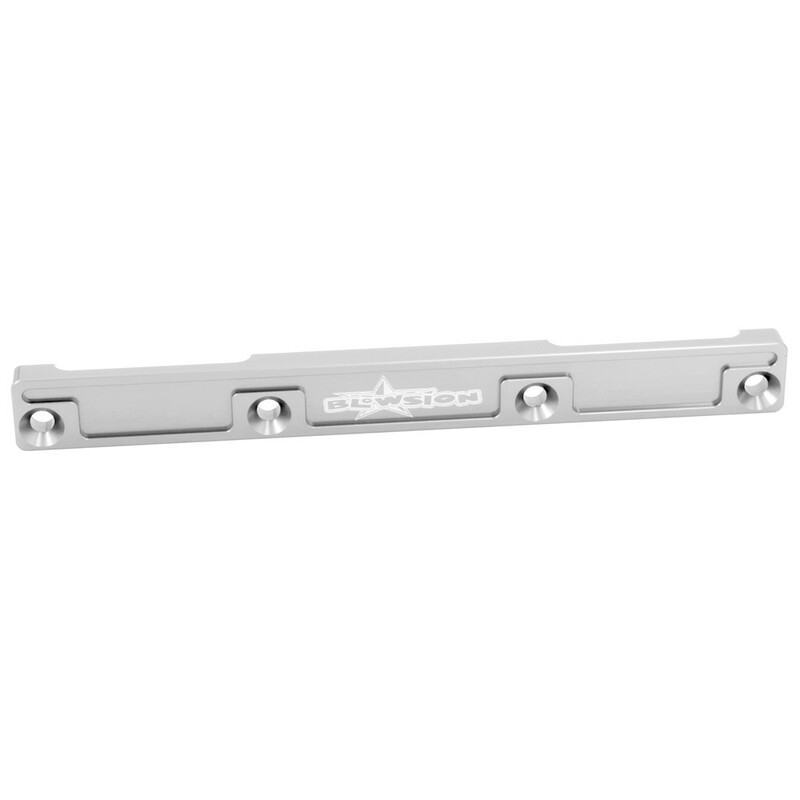 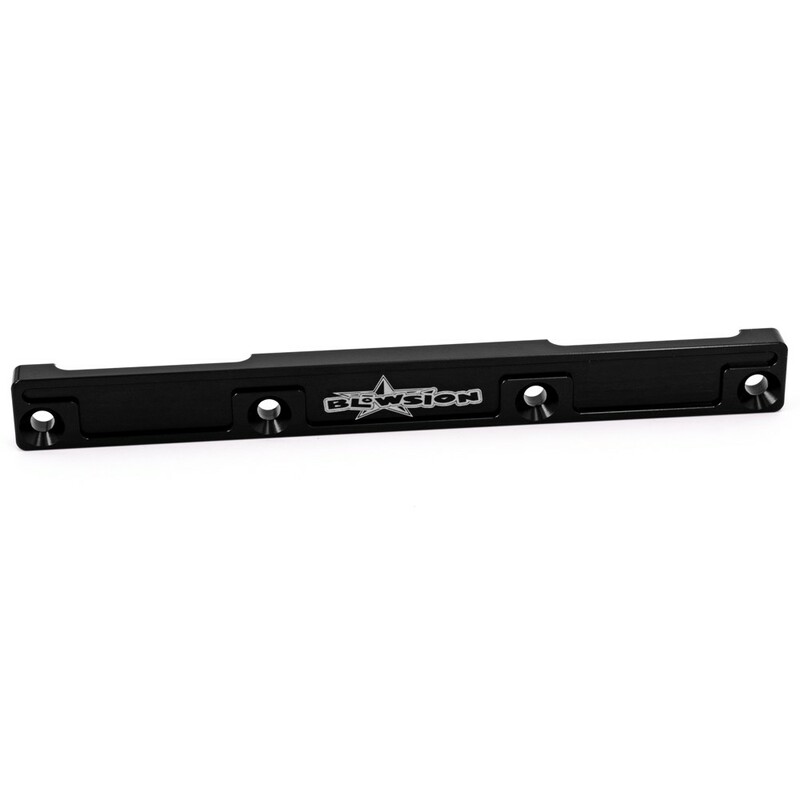 All Stainless Mounting hardware included. 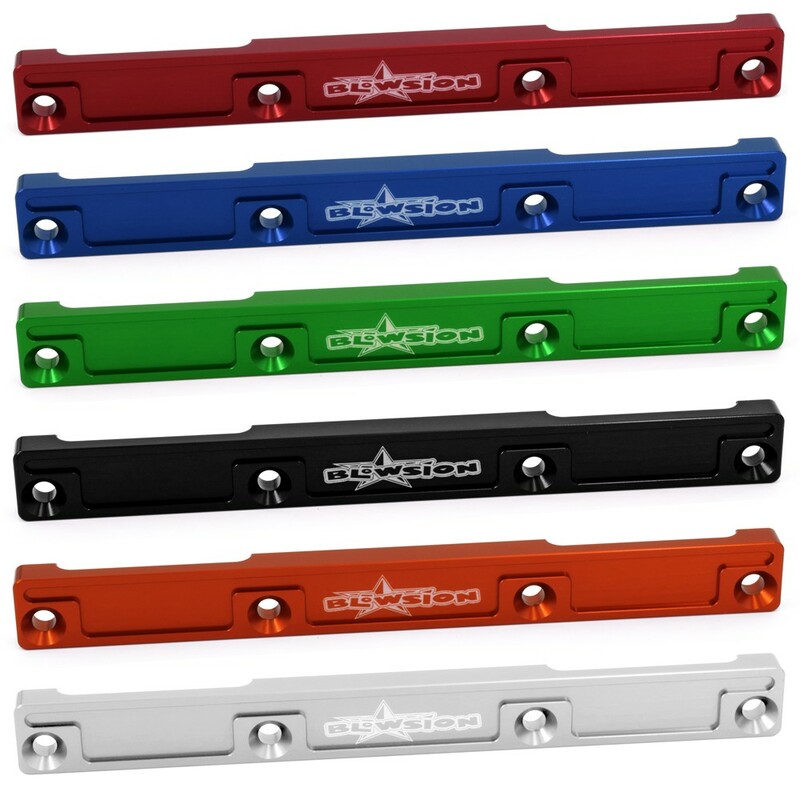 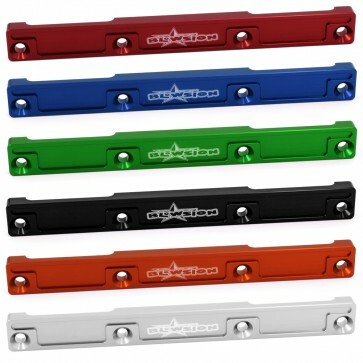 Available in all Anodized colors!